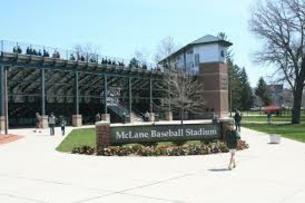 Located in the heart of Michigan State University campus just behind the Jenison Fieldhouse, McLane Baseball Stadium at Kobs Field is the home to the MSU Spartan baseball team and offers a state-of-the-art playing surface and spectator experience. Bleacher seating at the baseball field will accommodate nearly 2,500 spectators. Both home and away dugouts are covered and fenced. 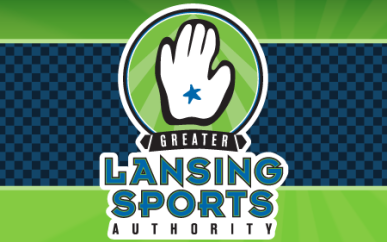 The facility offers nearby parking for over 100 vehicles. Facility offers an electronic scoreboard.